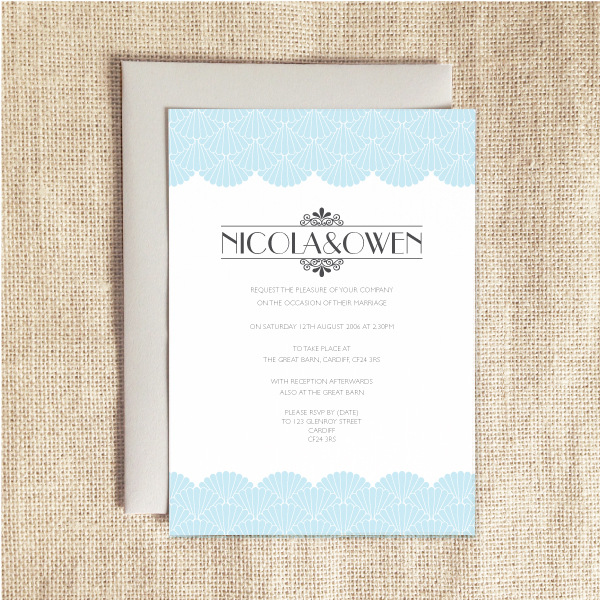 What better way to start your wedding celebrations than with one of our stylish geometric design wedding invites. 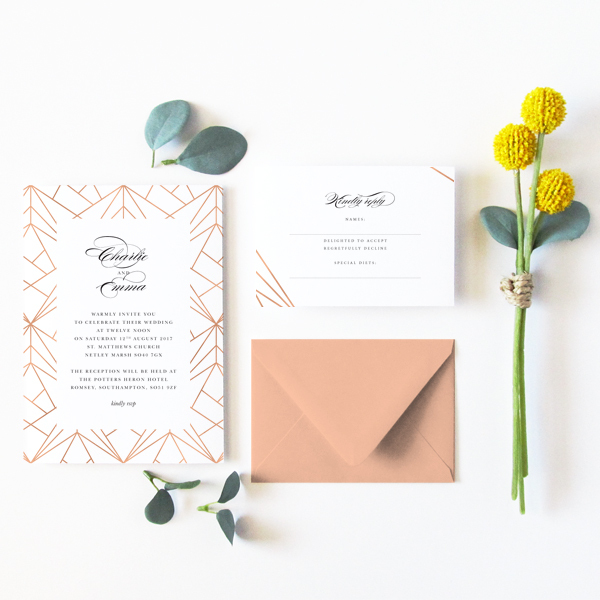 These striking designs are the perfect personalised wedding invitations if you are looking for something with a modern twist and clean style. 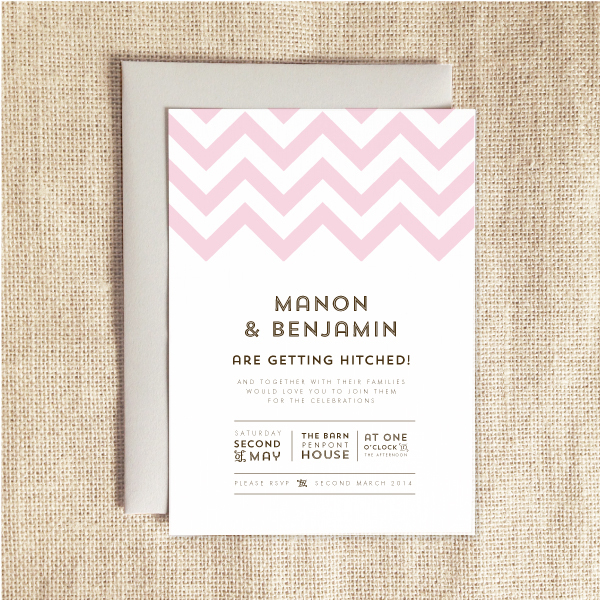 Whichever of our geometric design you choose for your wedding invites, I’m confident you will not be disappointed. To find out more information or to request a free sample of any of our wedding invites, please call us today on 07737 361 168 or email ruth@oliveweddings.co.uk. 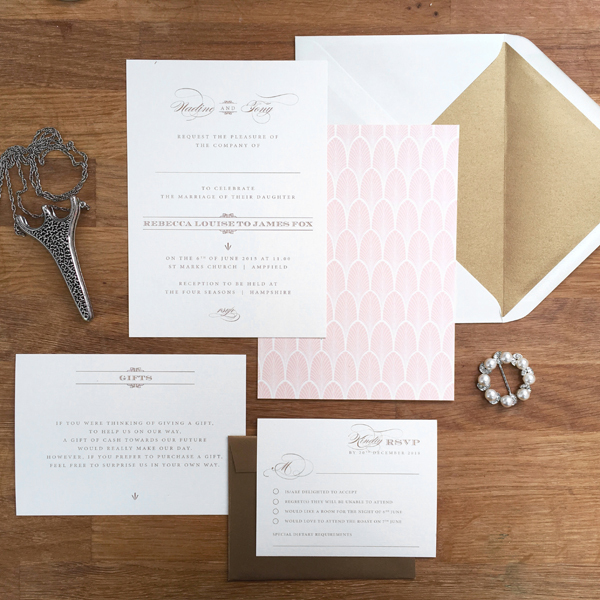 We have a dedicated team on board to make sure the wedding invitations for your big day are perfect.